Breaking Glass Pictures is partnering with Jay Paul Deratany’s new distributor as they work together to build a slate. 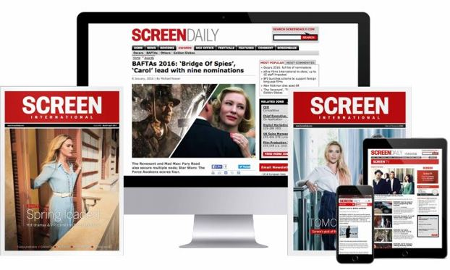 Reel Red Films plans to release four films in 2015 and will make its market debut on the Croisette scouring the ground for content. Chicago native Deratany (pictured) has practiced law for more than 20 years and earned a 2001 GLAAD nomination for theatre screenplay for Haram Iran. “I believe there is a fine balance between law and art and am excited to see how they both can symbiotically blend together as I continue to work with Breaking Glass,” said Deratany. Breaking Glass will release Deratany’s first feature, the LGBT family comedy Saugatuck Cures starring Glee’s Max Adler, this summer theatrically, on VOD and DVD.